We all know that cars and trucks and what's inside them have changed since the '70s, but that's usually as far we go. But what about the personalities that ran those organizations, their policies and automotive journalism itself? 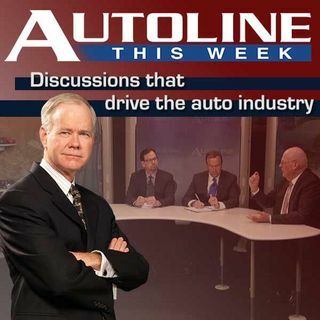 To ponder these questions Autoline's host John McElroy takes a different seat on this week's panel as he turns the show over to WWJ62-Detroit host Carol Cain and joins veteran automotive journalists Edward Lapham from Automotive News (40 years ... See More in the business) and Tony Swan from Car and Driver/Kelly Blue Book (35 years) to discuss the changes they have seen over their years covering the auto industry.